Inaugurated in 1979, Penitentes ski resort now occupies over 300 skiable hectares distributed into over 20 trails featuring different degrees of difficulty and suitable for all kinds of skiers, whether professional, experts or beginners. Approved by Federación Argentina de Ski y Andinismo (FASA) and Federación Internacional de Ski (FIS) , some of these trails are the setting for various national and international competitions. 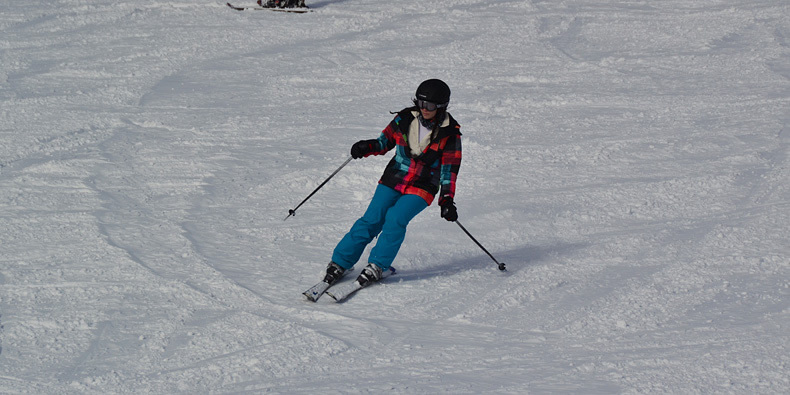 The ski school with a highly-qualified and experienced team of instructors and a magnificent snow garden for children to enjoy the mountain are some of the services available at this singular resort. In addition, the first-class accommodation infrastructure includes all options from hostels to 4-star hotels, all of them located at the foot of the mountain so that visitors may ski in and out all day long. A real pleasure, ideal to see the snow of Mendoza for the first time. Mendoza is reached along International Route 7, which finally leads to Santiago de Chile. The road is paved and there are no cliffs. It may also be accessed through National Route 40, which crosses Argentina from North to South. By plane, visitors will land at Francisco Gabrielli Airport, 6 kilometers from the City of Mendoza. Daily flights leave from Buenos Aires, with a connection at Ezeiza airport for international flights. There are several bus companies traveling from the rest of the country and neighboring countries to Mendoza. Regular transportation services go from Mendoza to Penitentes. From June to late August, divided into high and low. Average temperature is 1º C, and it ranges between -4º and 7º C. The climate is dry and generally sunny. 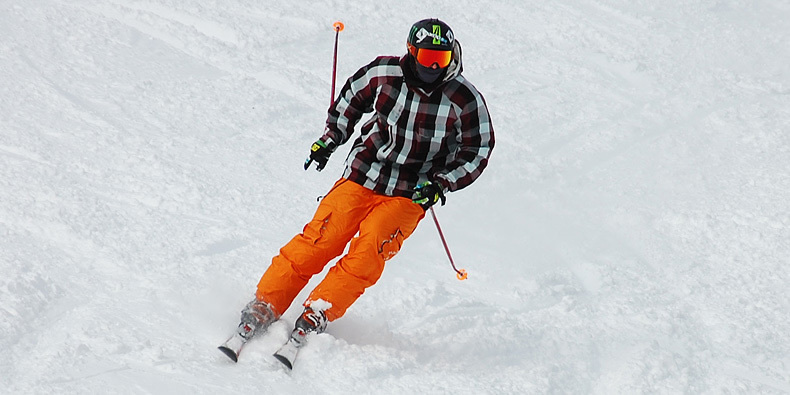 All variables of ski and snowboarding. For all tastes: ski school, snow garden, commercial center, daycare, disco.